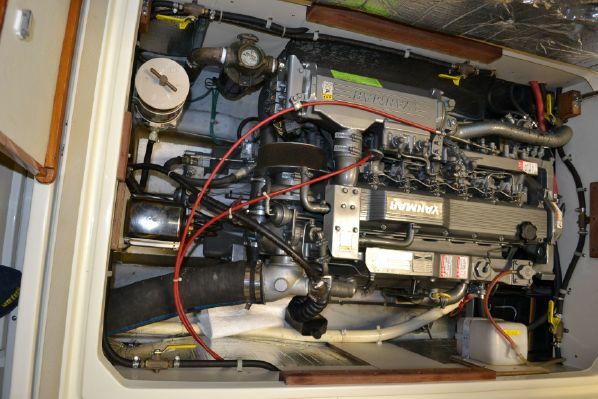 2003 Dyer 29 Soft Top in Bristol condition powered by a Yanmar 6LPA-DTP 260 horse power inboard diesel engine. 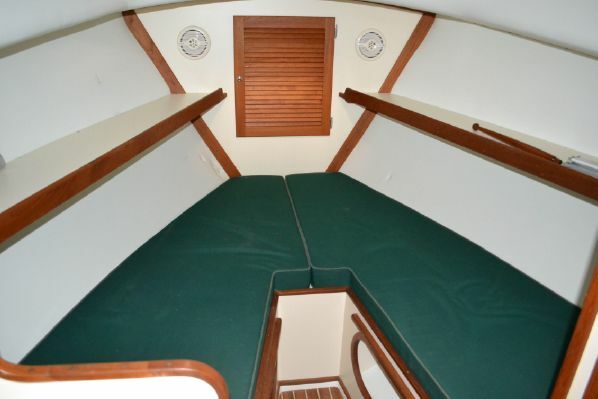 The hull has a beautiful Flag Green Awl Grip paint job. 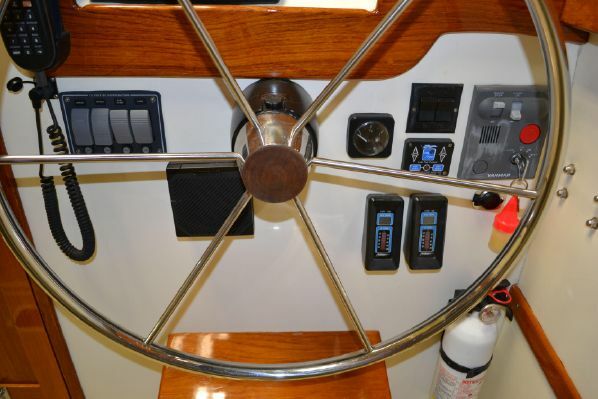 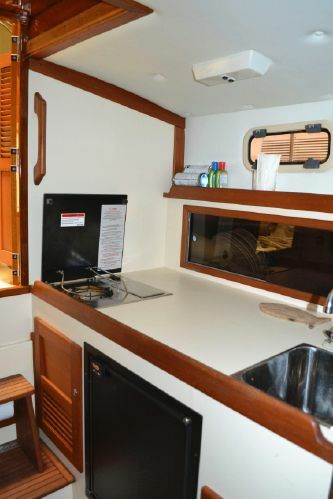 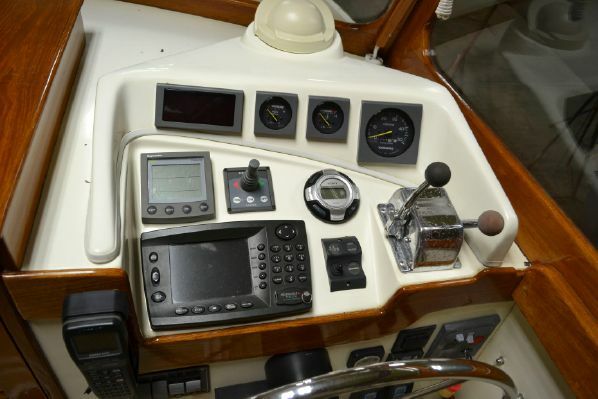 There is a Side Thruster Bow Thruster, Northstar 952X GPS/Chart Plotter, Raymarine Depth sounder and Simrad VHF and windlass. 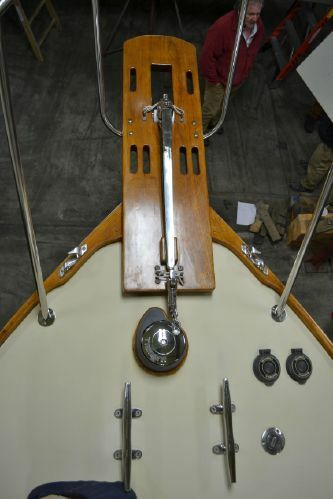 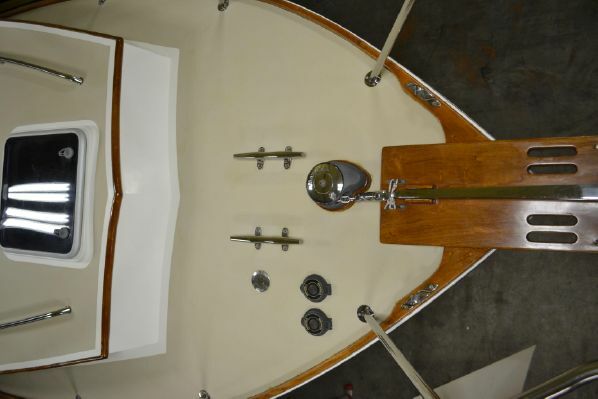 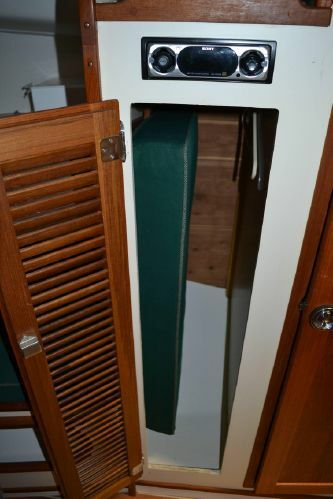 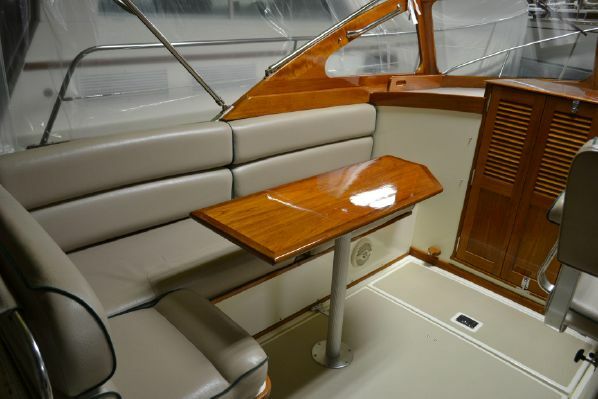 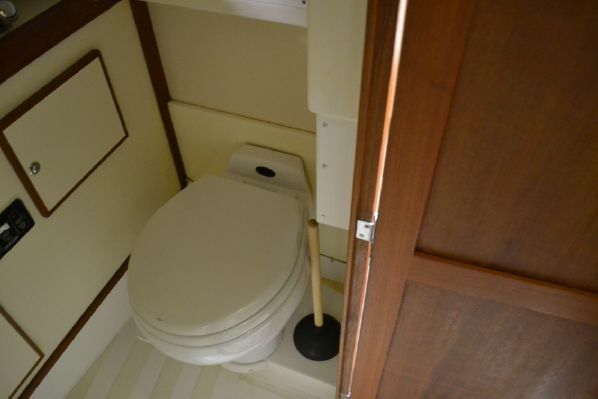 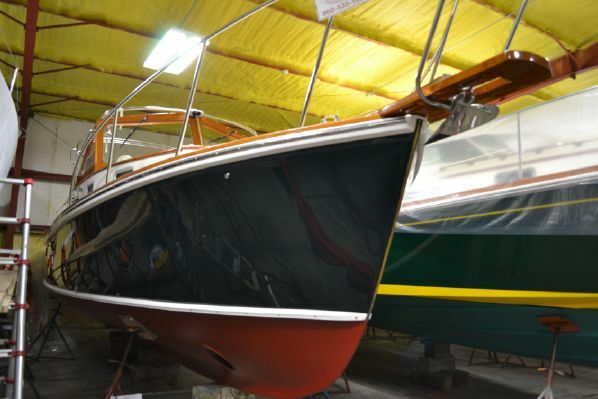 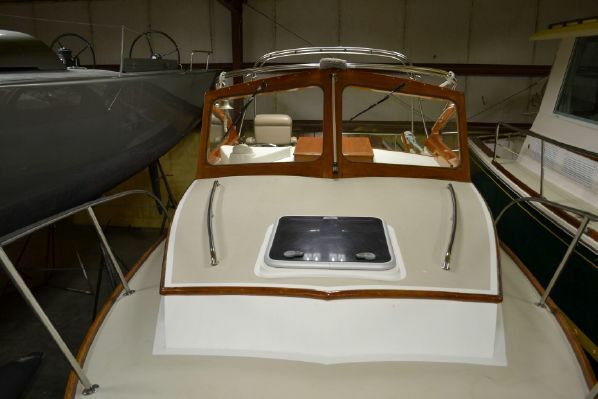 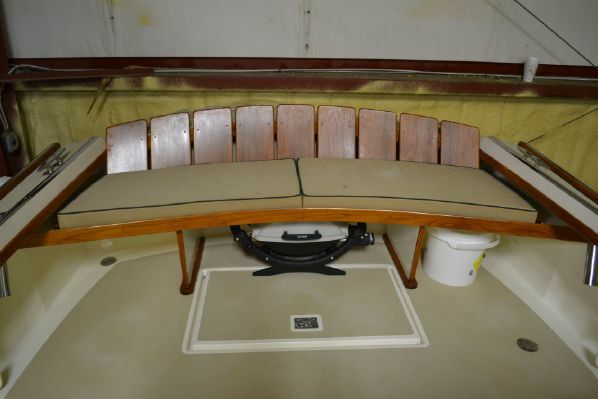 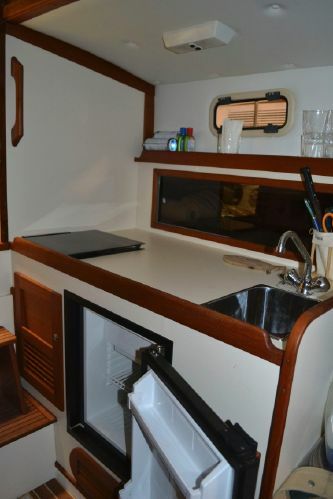 This boat has been meticulously cared for and has been stored indoors. 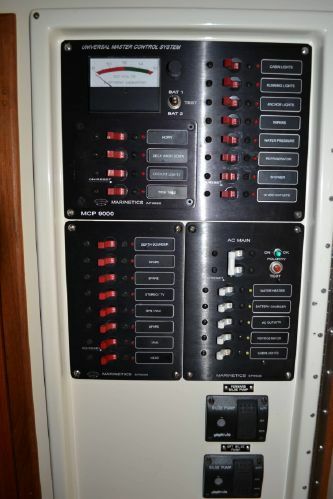 Please contact Schrader Yacht Sales for an extensive information and equipment sheet.